Should you get an electric guitar? After you finish reading this guide you may want to have a look at our recent article about travel guitars. And if you’re looking to buy an electric guitar make sure to get a delay pedal to make everything sound better. 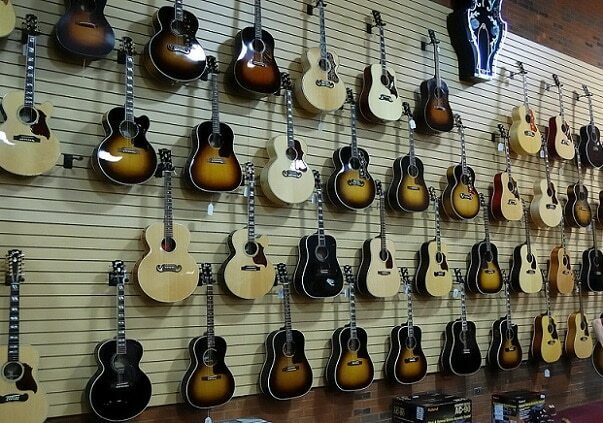 This world is full of guitars and whether you’re looking for an acoustic or an electric one, you can find a model for as little as $50. Of course, the more expensive the guitar, the better it is. And if you’re looking for unique guitars you will have to pay more than $1,500 for them. Beginners shouldn’t pay too much for a guitar because chances are they will move on to another model fast. That is why they should expect to pay between $100 and $500 for an acoustic guitar. This price depends on the materials used, the manufacturer, how good the craftsmanship is and the accessories. If you’re buying very cheap models make sure that they are still made of quality wood like rosewood or spruce. They also need to be comfortable to hold and they should look good. A guitar that looks good is most of the times one that also sounds decent. Sometimes you may need to upgrade certain parts of a cheap guitar and these parts may include the saddle, tuning pegs or the nut. When the guitar is made of better quality wood the price rises. What also makes an acoustic guitar more expensive are higher level tuning gears or multi-layer binding. 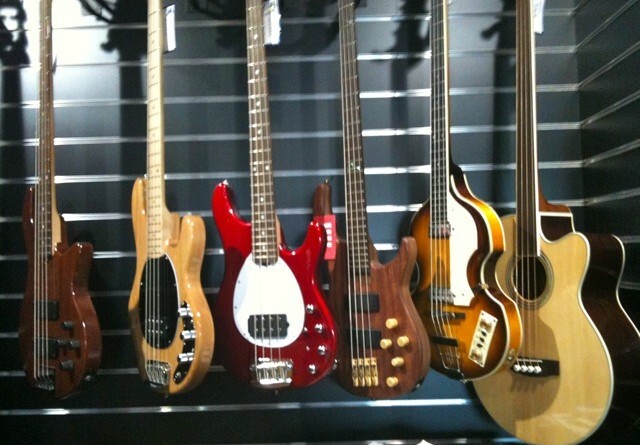 If your guitar has all of these you can expect to pay around $300 to $500 for it. Chances are that you can find a guitar that has some onboard electronics for that price. Moving up the ladder, you will find better guitars in the $500 – $1,500 range. These acoustic guitars have a solid build, quality wood and craftsmanship, but the inexperienced player may not notice the subtle improvements. Most of the times these guitars require more handwork and more attention is paid to them. There are many electro-acoustic guitars in this range and those that have onboard electronics also offer certain features like equalizers, built-in effects or pickup systems. One more thing that makes them better is the cutaway body shape which allows guitarists to play the high frets easier. This is particularly important for more advanced players that like to play on those frets. Acoustic guitars over $1,500 are usually artisan-made or special models. For these guitars, the wood is selected with great care, treated, aged and cured and most importantly, the whole guitar is made by hand. An experienced player is capable of sensing the difference in sound, and the quality craftsmanship. The design is also a more complicated one, with the imagination of the creator being the only limit. Because most acoustic guitars get a mellower, sweeter sound as they age, they become better. That is why older quality guitars have a higher price. So if you have an old instrument that is finely crafted, make sure to keep it in good shape. Collectible acoustic guitars are those that have been played, owned or signed by well-known artists and that is why they are highly valued. Some people spend a lot of money on them when these guitars get auctioned. Electric guitars can be affordable and getting a good one shouldn’t require you to spend too much money. You can find decent electric guitars for $130 and you can even get essential accessories like an amp, cables, and picks. But it’s better to get a slightly more expensive electric guitar if you want to play it for a long time. Those models that offer too many accessories often don’t have the quality needed and can get damaged quickly. It’s advisable that you spend at least $230 for a guitar and make sure it’s from a brand that has a history of making instruments. After you find the guitar you like you also need to purchase an amp if you want to get any sound out of it. When discussing amps, you can find many different models for many different prices. You can expect to pay anything from $50 to $800 for one. It all depends on what you want to obtain, and how much you’re willing to invest in the quality of your sound. There are big amplifiers that are better suited for stage performances and they are usually more expensive. But most of the times you don’t need them, especially because when performing live it’s better to have your guitar plugged into a pedal board and not an amp. You shouldn’t go too cheap on amps though. If you find something below $80, that amp’s sound is probably terrible. You will also need other accessories when buying an electric guitar, so be prepared to spend some money on accessories too. Most of the times you need a guitar case to protect it, a strap so you can hold it, and if you want to upgrade the pickups you need to invest in that too. Remember that you can always find good deals if you’re looking to buy second-hand. Be on the lookout for the model you want, maybe someone wants to sell it. 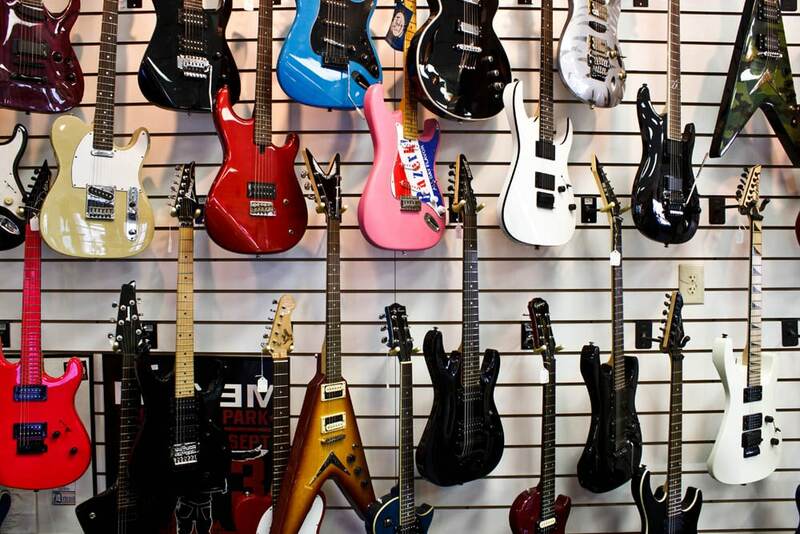 You will be surprised to find quality electric guitars for as little as $50. Of course, they might have some signs of wear, but some people like that. Probably the safest choice for a beginner is to buy a starter pack. Most guitarists start like that. You don’t need a great guitar to learn how to play, but you do need the accessories. Acoustic packages cost less than electric guitar ones and that is because they don’t need an amp included. When you get a starter pack you have everything you need and can start playing immediately. A quality setup should be worth $200 or so. The price range is an indicator of the quality of the instrument. Of course, you won’t get professional guitars in these packs, but they offer reliability. You always need to pay attention to the manufacturer and never buy from unknown brands, even though the deal seems good.